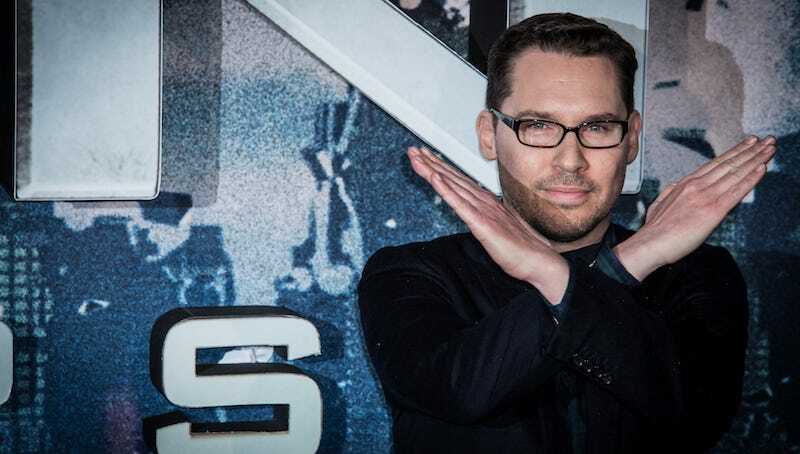 Basically, imagine that Bryan Singer is Michael Corleone and the X-Men movies are the mob. Only he’s not upset so much as he is resigned and kind of happy about it. In this particular universe, we’ve already got the third standalone Wolverine movie, X-Force, Deadpool 2, the troubled Gambit, and New Mutants all supposedly in production. They’re all spinoffs to the core movie series that can take up years before Singer returns. Or they can slot an X-Men movie with a different director in between two of those. We already know from Simon Kinberg that they next one will be in the ‘90s. Eventually, Singer will return in some capacity. Just when he thinks he’s out, probably.